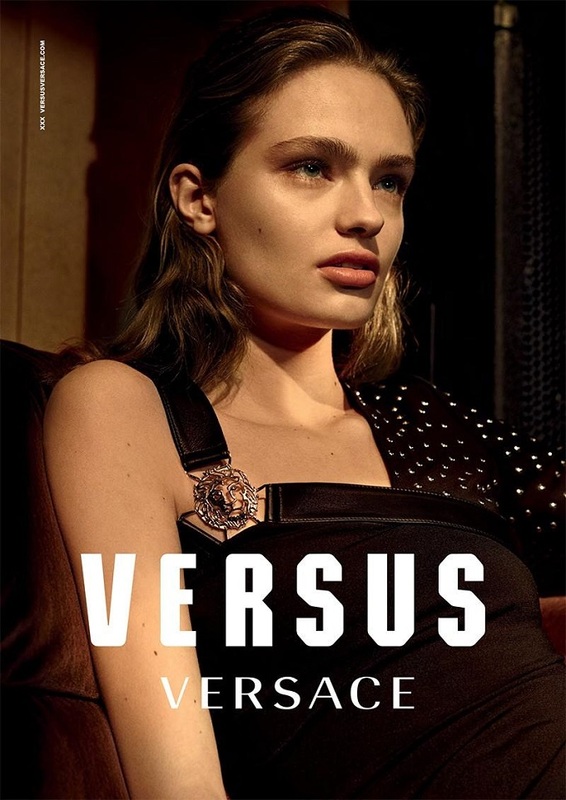 Versus Versace Last Ads Under Anthony Vaccarello’s Creative Direction. 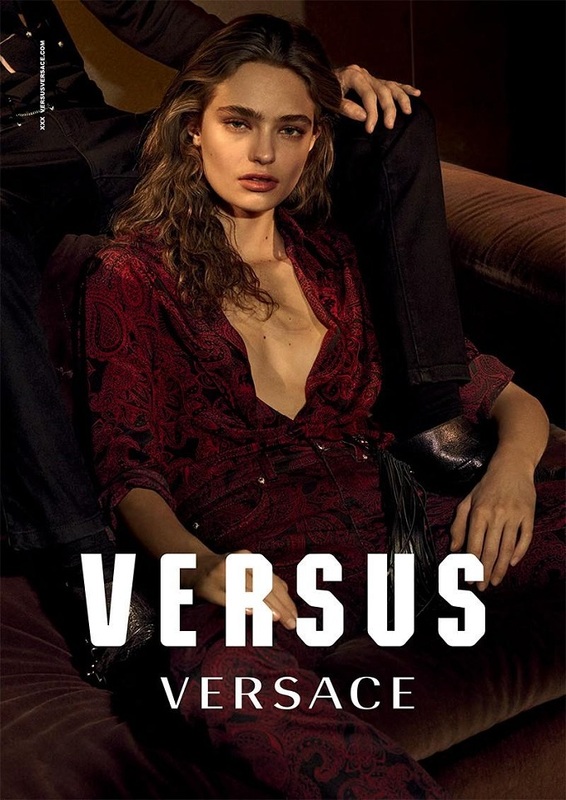 Models Anna Mila Guyenz, Diana Galimulina and Lucas Satherley team up for Versus Versace‘s Fall Winter 2016.17 advertising campaign captured by fashion photographer Alessio Boni. Styling is courtesy of Alastair McKimm. 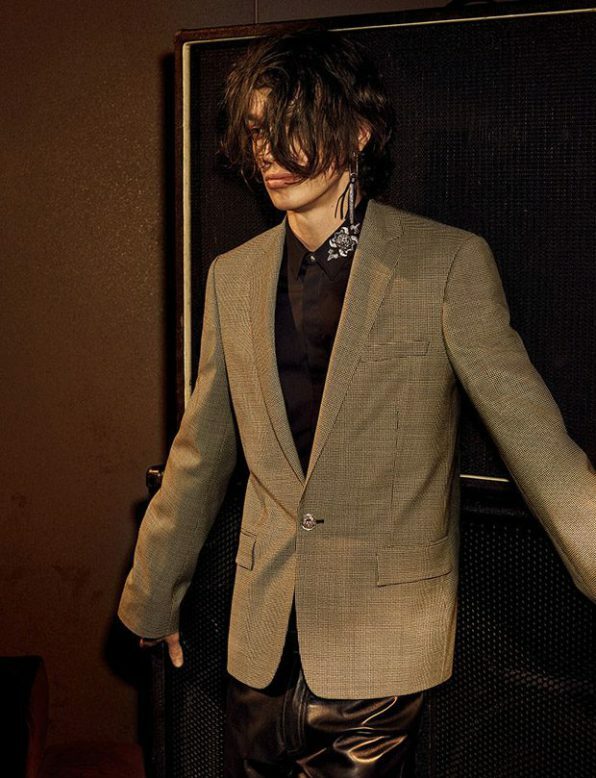 Versus Versace embodies the spirit and energy of freedom and youth. Born 25 years ago in the Maison, Versus Versace has always possessed its own DNA, informed and inspired by the legacy of Versace but not bound to it. 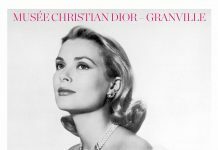 It captures the mood of what it feels like to be young, independent, self-confident, rebellious and living absolutely in the moment.